CAPS is committed to clinical research projects that contribute to knowledge about mental health issues faced by the diverse student population at U of M from all around the globe. We believe that scientific research informs clinical practice and visa- versa. By focusing efforts on research, we hope to stay on top of cutting edge advancements in the field of college student mental health.  Since 2004, Counseling and Psychological Services (CAPS) has conducted the College Student Mental Health Survey (CSMHS) every 2-3 years to better understand mental health experiences of UM students. CAPS is committed to supporting clinical research that advances knowledge and service in mental health while adhering to its foremost mission in serving the best interests of clients. For researchers interested in conducting research at CAPS, the guidelines indicated below need to be followed. Criteria for evaluating proposals are also provided. The Center for Collegiate Mental Health (CCMH), founded by and housed at Penn State’s Counseling and Psychological Services, released its sixth annual report, which describes more than 100,000 college students seeking mental health treatment at 140 colleges and universities. College student mental health research continues to move beyond assumptions and anecdotes toward a sophisticated understanding of the complexity and severity of issues faced by today's students.